Kayla's Place: Happy Book Birthday! 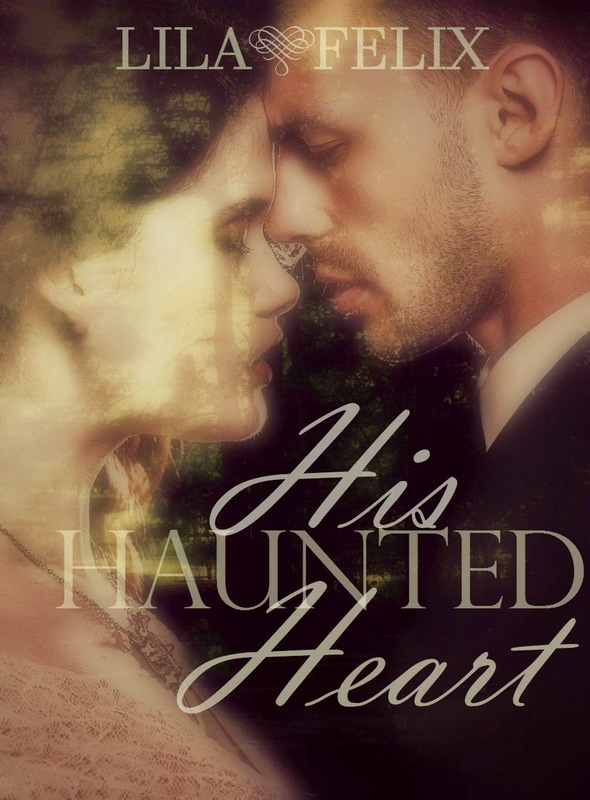 His Haunted Heart by Lila Felix! Happy Book Birthday! His Haunted Heart by Lila Felix! Porter Jeansonne keeps to himself. He lives in his mansion, set apart from the town he’s grown to detest. One night, walking through the town, seeking to collect a debt, he hears a man selling off his daughter in the most deplorable part of the darkened streets. He chooses to take pity on her and set her free from her despicable family. Until he sees her face. 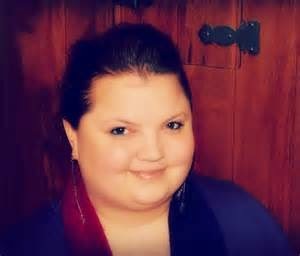 I am a stay at home mom from the South and wife to the most giving and hardworking husband ever. I love to cook and try out new recipes even if they don't always turn out like I want them to. I refer to my kids lovingly as the Three Stooges as they are constantly coming up with new ways to wreak havoc in the house. Most recently that included putting a rubber-band on the kitchen sink sprayer so it would douse me when I did the dishes. I love to go to roller derby bouts and read in my spare time. I write mostly at night when the house is silent and I can sneak cookies without having to share! If you're into stalking, try under the Cypress trees in the swamps of Louisiana, but watch out for gators! !